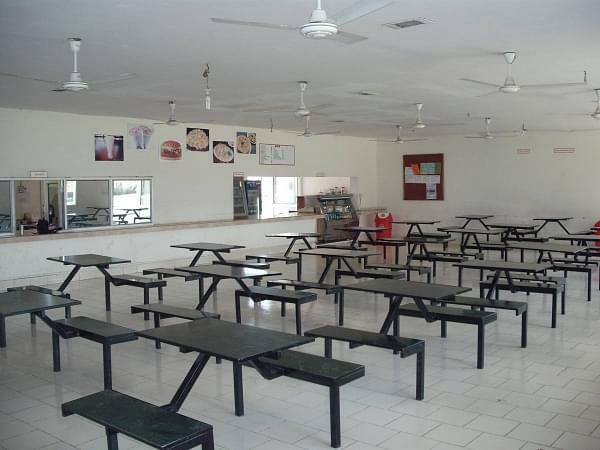 There was an issue about light which was been taken care by the college management. 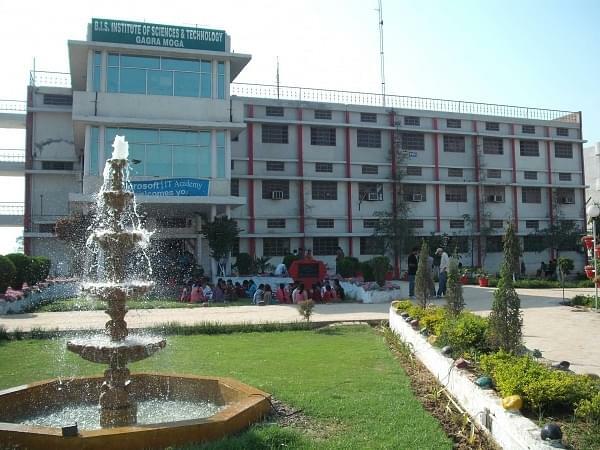 BIS College of Engineering & Technology (BISCET), Moga was established in 2008 under Baba Isher Singh Educational Society. 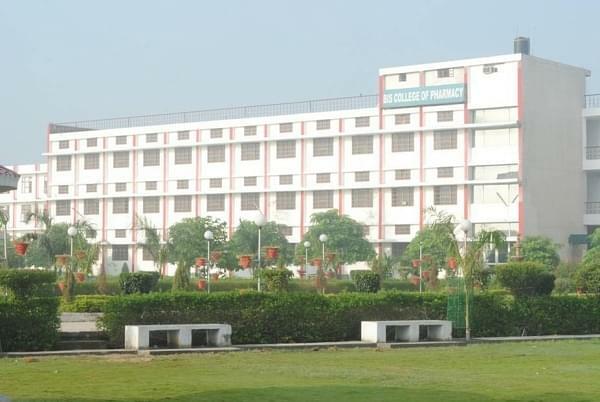 It is affiliated to Punjab Technical University (PTU), Jalandhar and approved by All India Council for Technical Education (AICTE), New Delhi. The vision of the college is to prepare the students to meet the fast challenges of globalization. The motive of the college is to train young men and women able and eager to create and put into action such ideas, methods, techniques and information. IT Infrastructure: The campus is enabled with Wi Fi High speed internet connectivity technology. All the equipments are connected with On Line UPS for providing better services. The campus is also certified by the Microsoft IT Academy. Computer Lab: The computer center of the Institute is well equipped with computers ranging from PC-XT machines to Pentium. 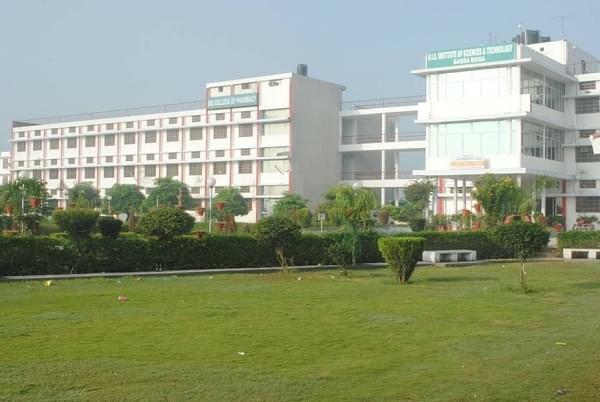 Some of its features are - Modern Lab with Core 2 Duo Computers, Advanced Server 2000 Based LAN, Internet available on each node (Computer), Fully Air-conditioned Lab, UNIX and LINUX Lab backed by a UNIX Pentium 4 Server. Library: The library with an open access has more than 25,000 books. The library subscribes to some National and International and e-journals. Currently more than 60 journals are on display in the library.